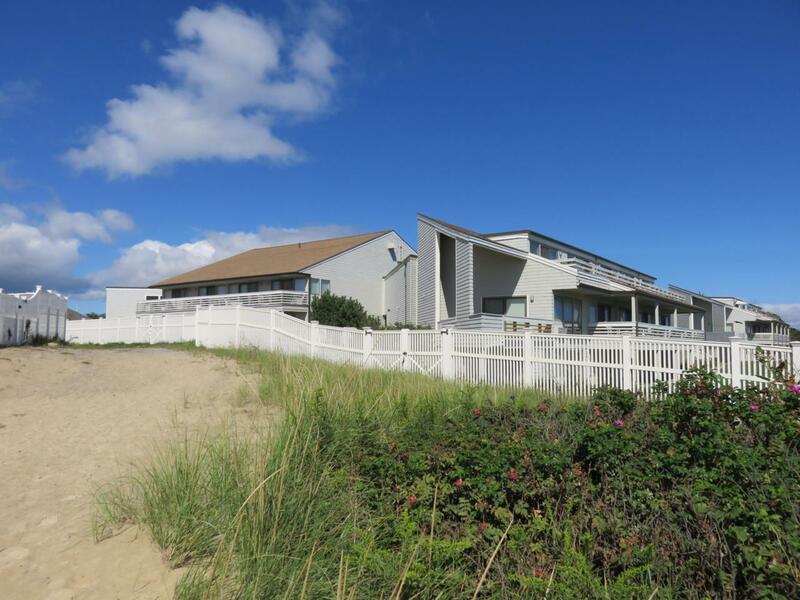 94 W Shore Drive West 3111, 3211, New Seabury, MA 02649 (MLS #21807023) :: Rand Atlantic, Inc. 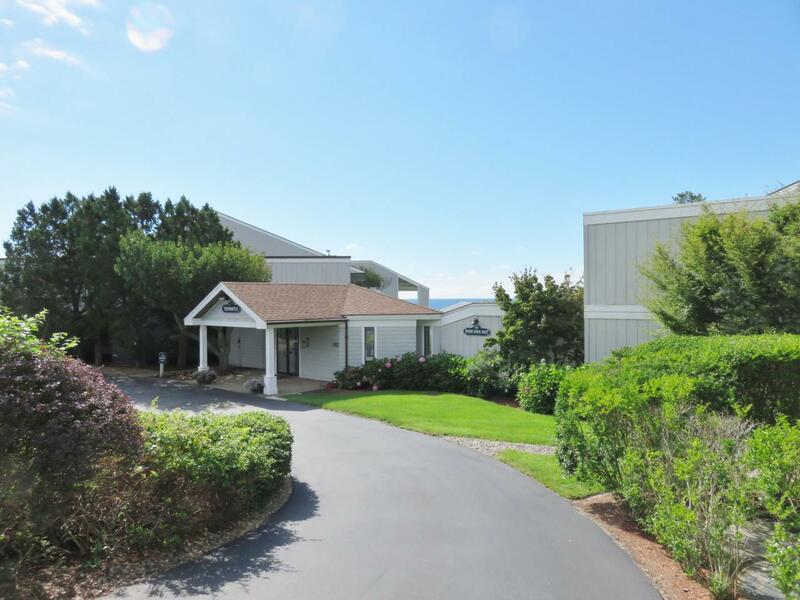 Ocean breezes and deeded beach rights in this well maintained Tide Watch Ocean-front condominium complex.This best priced unit can be purchased ''turn key'' and has an excellent rental history. Tri-plex design offers an open living/dining area, kitchen with stainless appliances, laminate flooring and sliders to your own private deck on main level and 1st & 3rd level each have sliders to a walk-out patio or a private roof top deck with ocean-views. 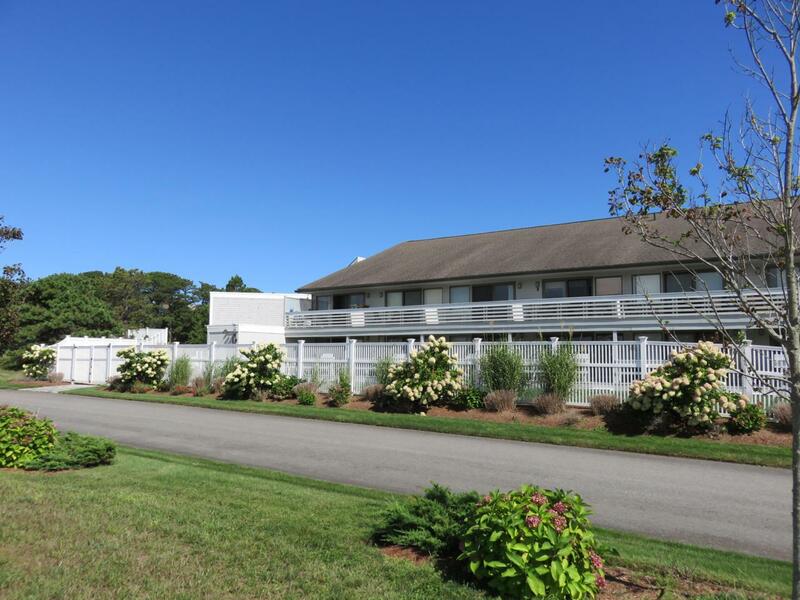 Adjacent to the New Seabury Country Club & common area stairs to your deeded beach. Monthly special assessment of $233.20. Commnity laundry & bike storage. 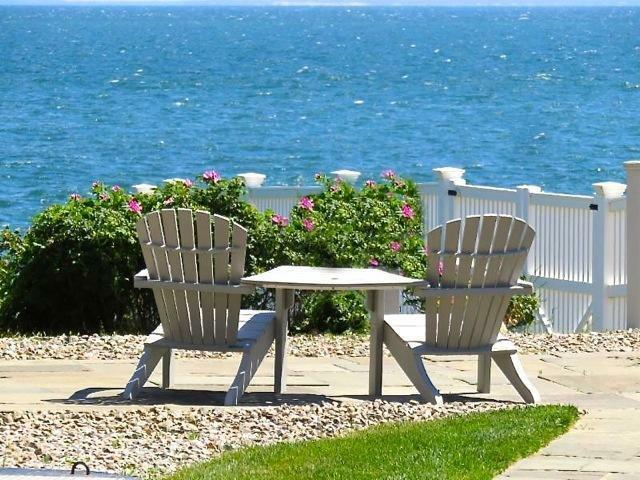 Listing provided courtesy of Thalia J Logan of New Seabury Sotheby's International Realty.